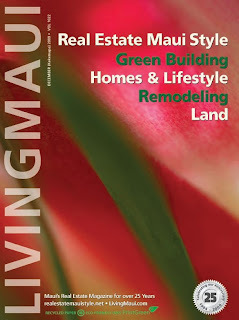 Aubrey Hord Photography: Living Maui Magazine Holiday 09 cover features AHP image! Living Maui Magazine Holiday 09 cover features AHP image! 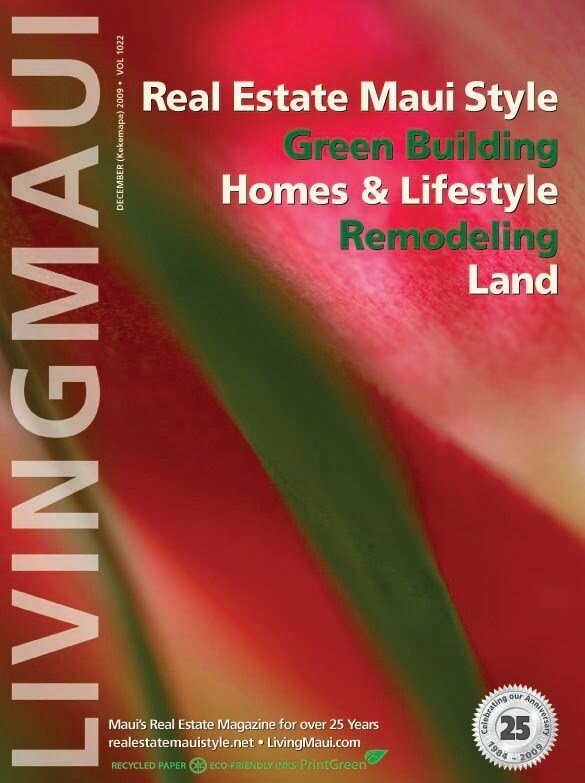 The lastest Dec cover of Living Maui Magazine on Maui features one of my macro images of a protea flower. this is the third image I have had on the cover of this magazine. I love this one the best! Big Winter Surf at Hookipa on Maui!